Commercial and industrial entities that want renewable energy should have that option, without having to manage the complexity of PPAs, procurement, risk and other factors. 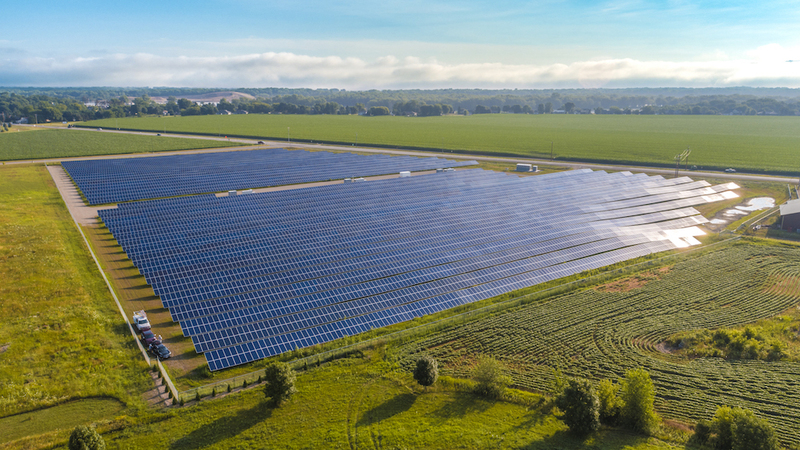 NRG Business Solutions has introduced a new Retail Fixed Price Plan for large and mid-size businesses, a simple way to integrate solar into their energy strategy. NRG Energy Participates in the Business Sustainability Roundtable Challenge. FIRST Robotics & NRG Energy: Bringing on the "Coopertition"